We are a outcall massage service for homes and hotels in Hong Kong. After a day of hard work, business, shopping or sightseeing you might want to relax a little. Massage in Hong Kong is famous. So what better way to relax while you are here. Most people like to relax or sleep after a nice massage, use their own facilities and enjoy the privacy of their own place. We will come to you so you can have all these advantages. We are specialised in working on location. our service is really fast and we can reach most homes or hotels in 30 minutes. If you have any questions you can always call us we are available 24 hours a day. Call us now, fast service! 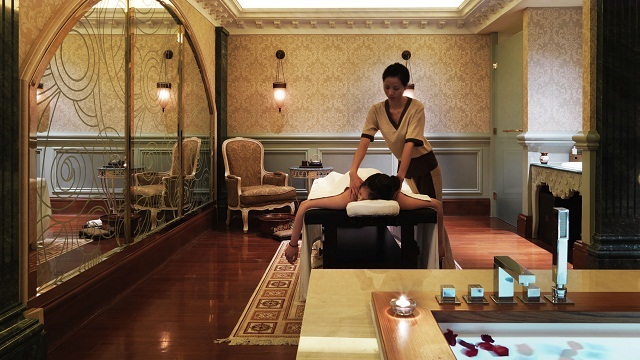 Would you like a professional Hong Kong massage in your hotel room?